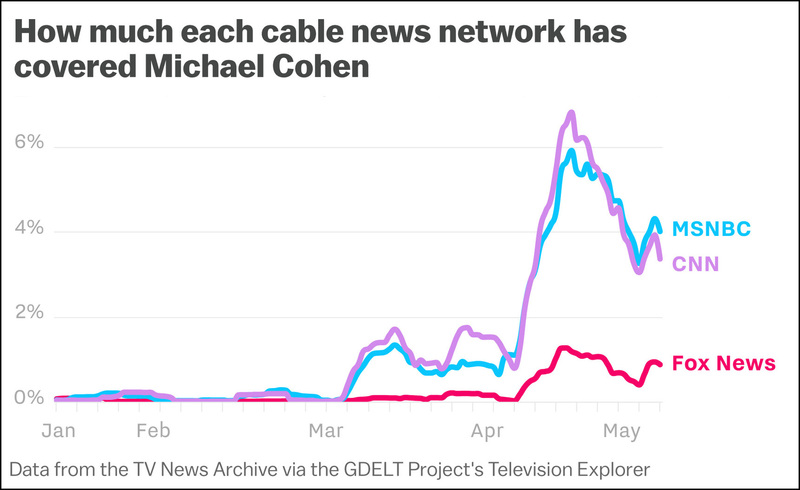 Only Fox News is providing the appropriate level of Michael Cohen coverage: almost none. 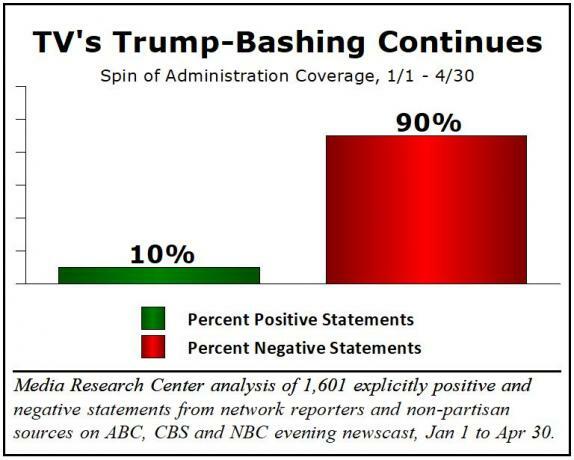 Meanwhile, CNN and MSNBC are spending tons of time on this non-story! Fake news!